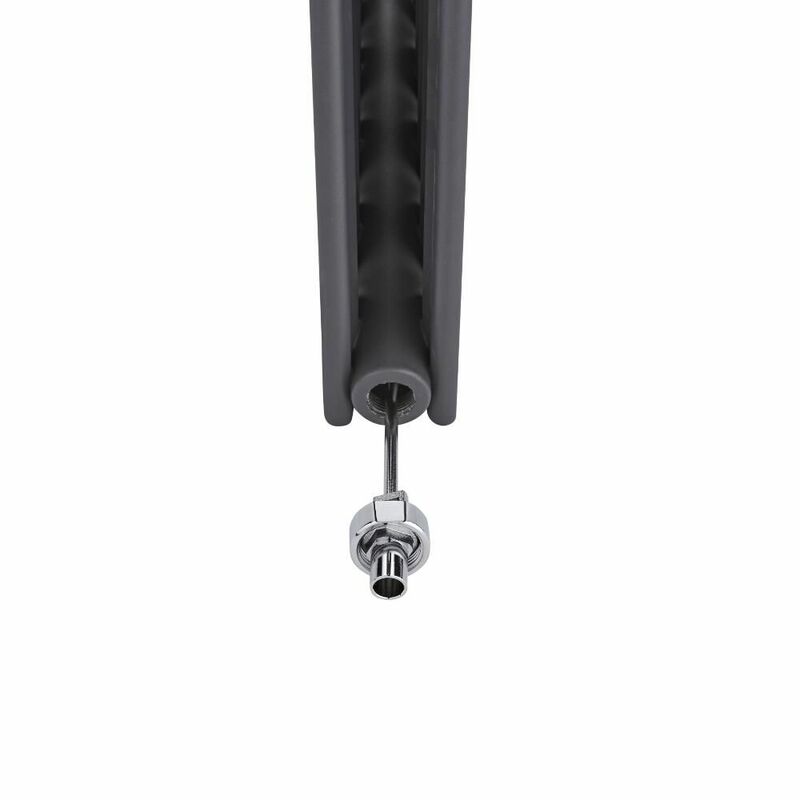 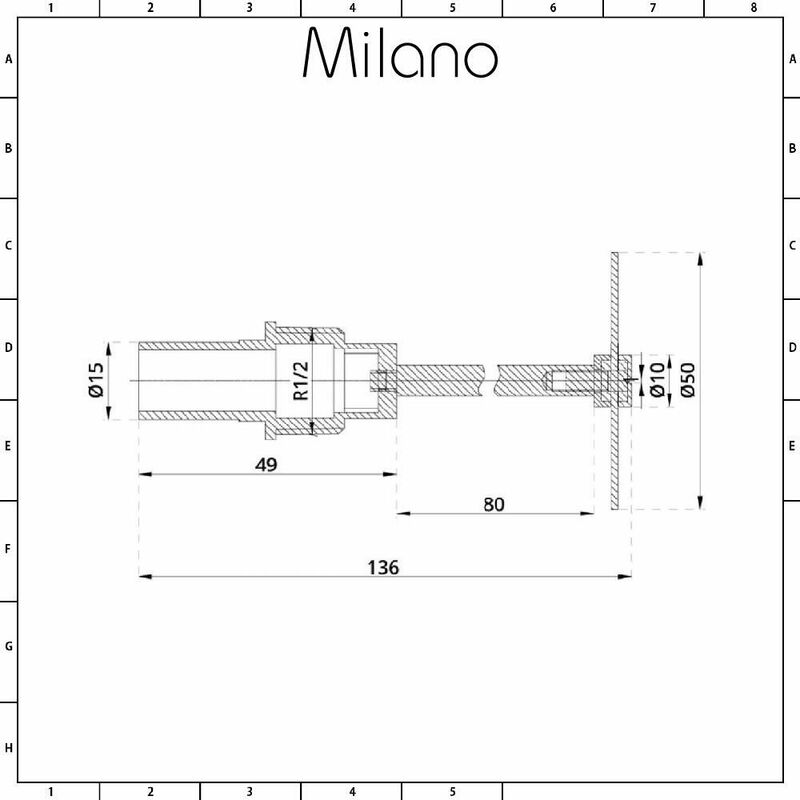 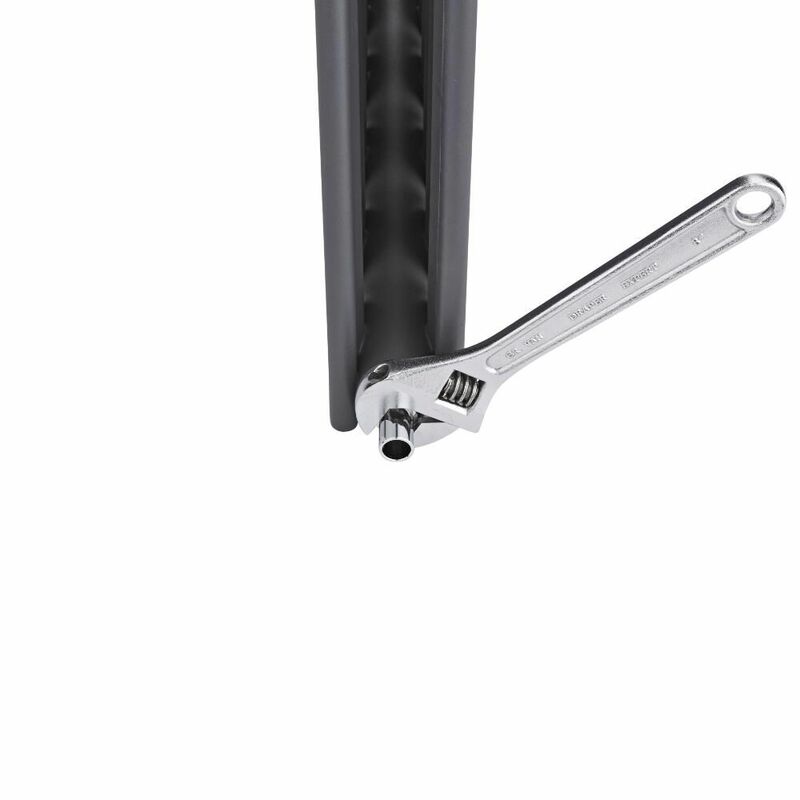 The Milano 15mm flow diverter is designed to force water through each column around your radiator, which ensures an even and consistent heat across the radiator’s surface. 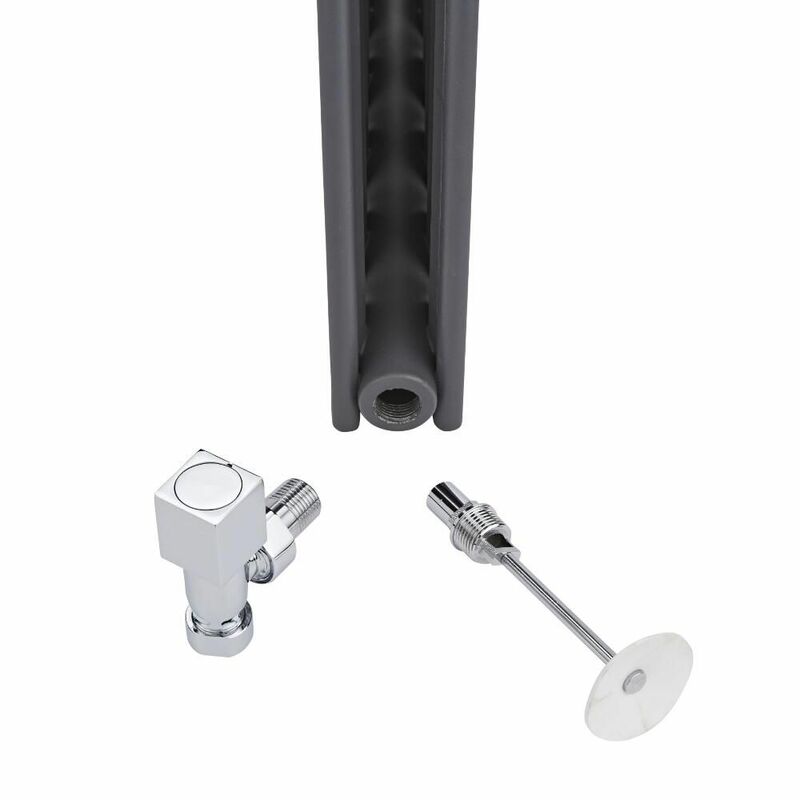 The flow diverter fits neatly between the valve and the radiator. 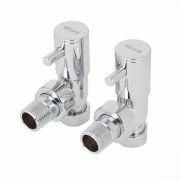 It has been made from brass and has durable chrome finish. 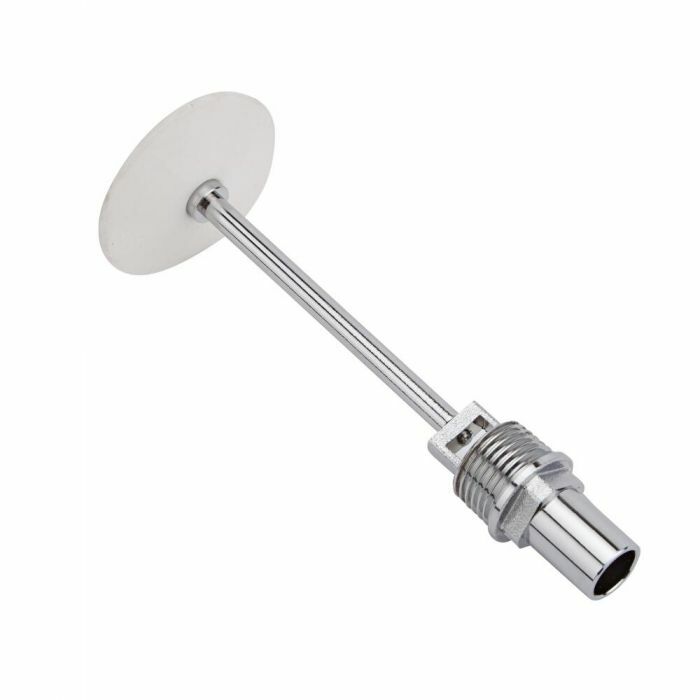 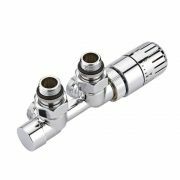 We recommend that a qualified plumber carries out the installation of your flow diverter. 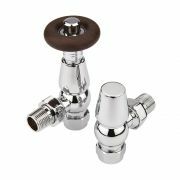 The flow diverter is not suitable for use with the Milano Windsor column radiators and the Skye and Aruba Ayre designer radiators. 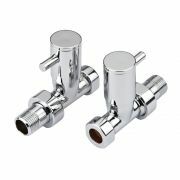 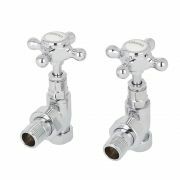 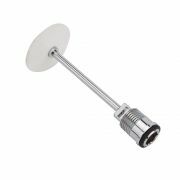 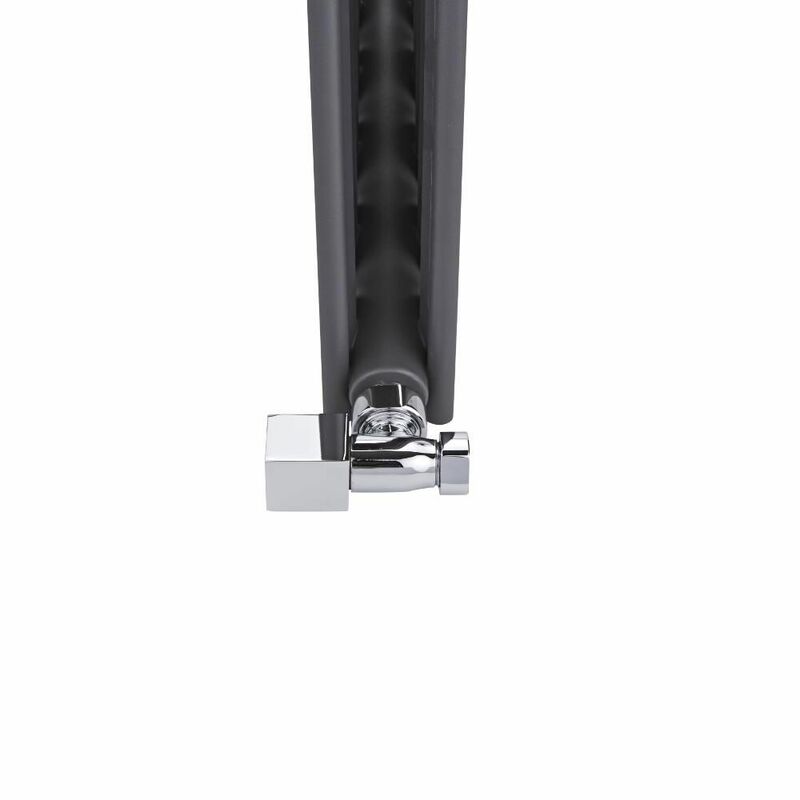 It is also not suitable for use with radiators that have an internal pipe size larger than 36mm. 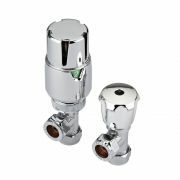 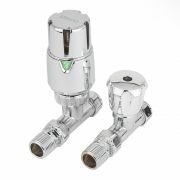 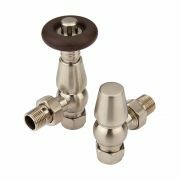 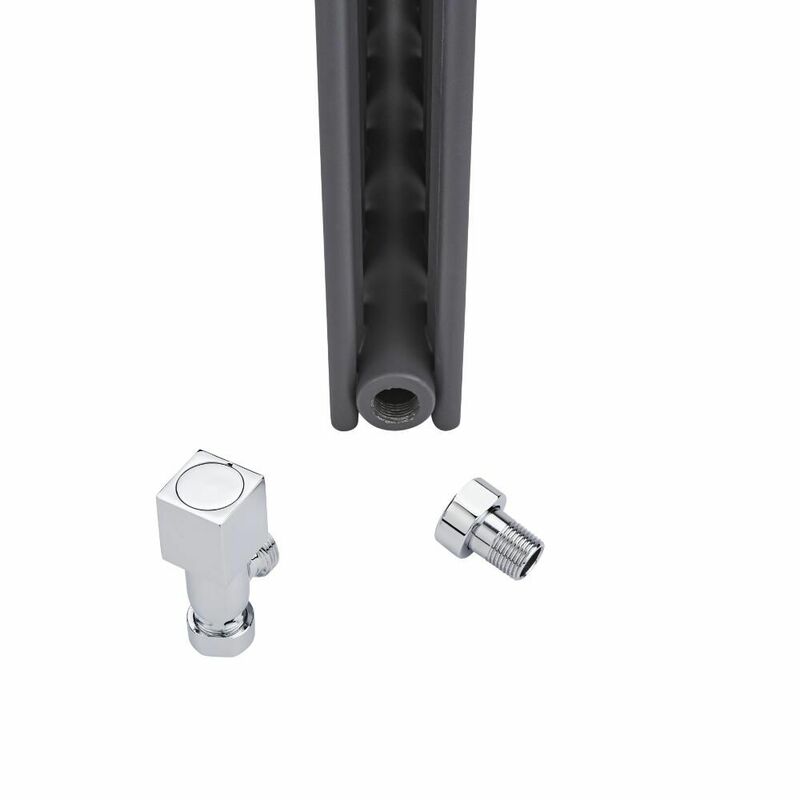 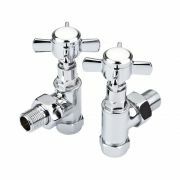 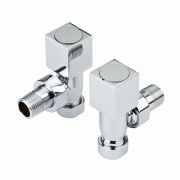 The flow diverter only works with 15mm inlet valves that have the compression fitting.